INCORPORATED JUNE 5, 1907. VOLUNTEERS NEEDED, WE WILL EQUIP YOU & TRAIN YOU. IF YOU THINK YOU WANT TO HELP YOUR FRIENDS & NEIGHBORS & WANT TO BE A VOLUNTEER FIREFIGHTER! As first responders, the dedicated men & women of the Keystone Fire Company No. 1 of the Borough of Shillington are committed to serving the community. By protecting the lives, property & the environment of the residences & visitors of the Borough of Shillington, from fire, hazardous materials & other disasters, natural or man-made, using the most modern techniques & technology available with the highest regard for the safety of personnel & the public. The 89th Annual Shillington Memorial Day Parade will be following a new route this year! 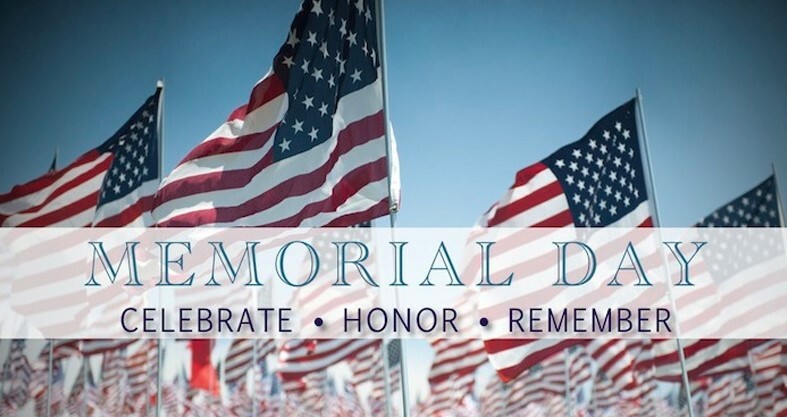 The parade, hosted by the American Legion Reber-Moore Post #635, will be held on Monday, May 27, 2019 beginning at 10:30 a.m. The new parade route will start in the Shillington Memorial Park and end in the parking lot of the Governor Mifflin Middle School. If you are participating in the parade, please arrive by 9:45 a.m. Immediately following the parade (at approximately 11:30 a.m.), the annual Memorial Day Service will be held at the Shillington Town Hall near the Veterans’ Memorial (this is also a new location). In case of inclement weather, the Service will be held in the Governor Mifflin High School Auditorium. Listen to WEEU, 830 AM radio station for details as to whether or not the Service will be moved. Pretzel City Brass Band—Contemporary Insurance, Inc.
Hamilton Celtic Pipes & Drum—Gallen Insurance Agency & Andrew Gallen & Company, Inc. C.P.A. Following the Service, the Reber-Moore Post #635 would like to invite you to join them for a gathering at the Shillington Fire Company Engine House, 221 Catherine Street as a thank you for participating in the parade.